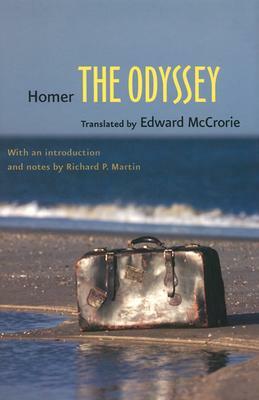 To accompany this innovative translation, noted classical scholar Richard Martin has written an accessible and wide-ranging introduction explaining the historical and literary context of the Odyssey, its theological and cultural underpinnings, Homer's poetic strategies and narrative techniques, and his cast of characters. In addition, Martin provides detailed notes--far more extensive than those in other editions--addressing key themes and concepts; the histories of persons, gods, events, and myths; literary motifs and devices; and plot development. Also included is a pronunciation glossary and character index.